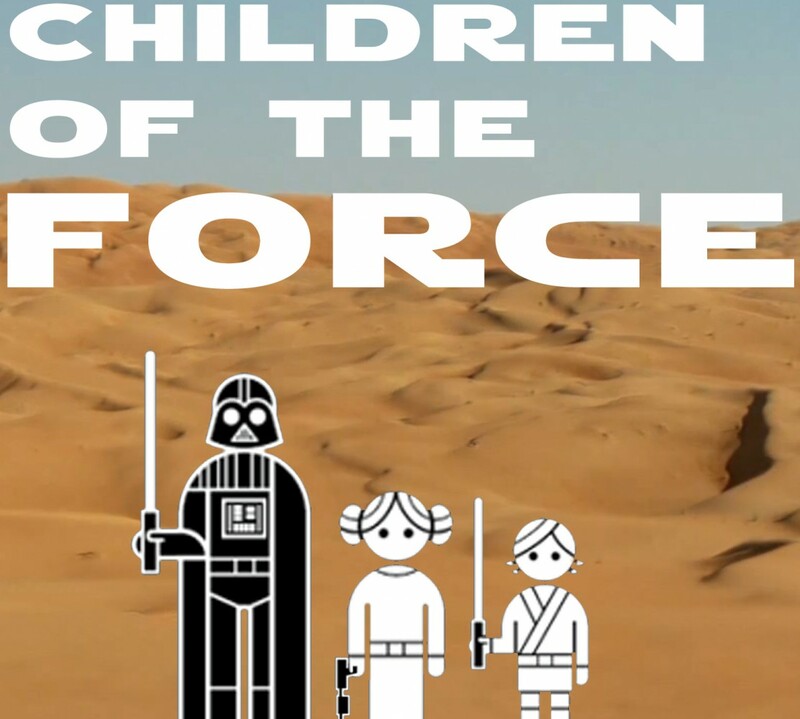 It’s episode 112 of Children of the Force! I’m wearing these sweet Inkkas shoes nowadays at school. A new Resistance video: Meet the Aces. I mistakenly said this was the Team Fireball video in the podcast. Anyway, looks cool!